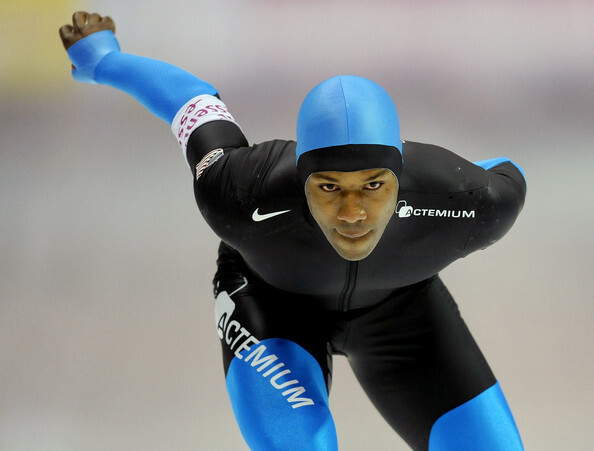 In 2006, Shani Davis was the first black athlete to ever win a gold medal in a winter Olympics individual event. That, and a media storm, guarantees him a spot on everyone's TV in the 2010 Vancouver Olympics. Check out the best pictures of Shani racing, training, accepting awards, and waving to the crowd.